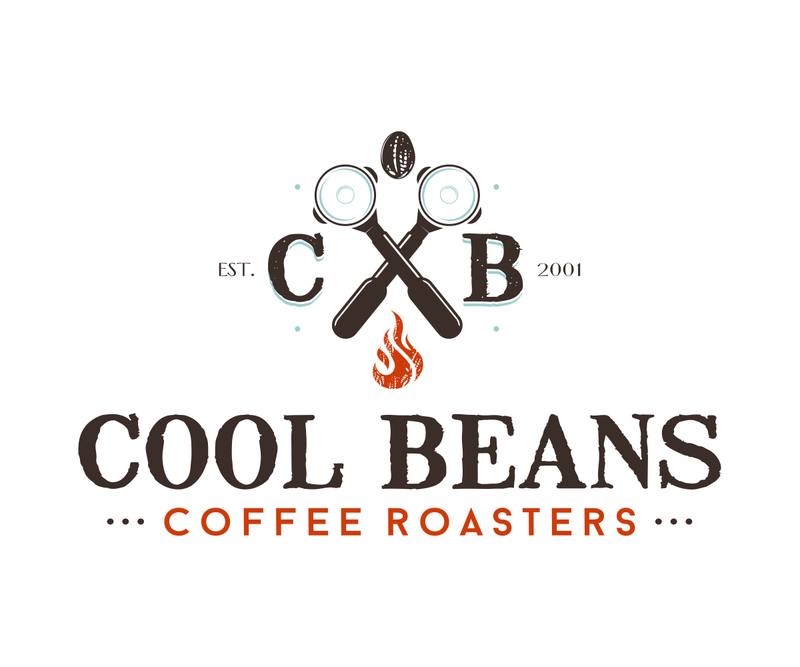 Cool Beans Coffee Supply offers a full line of bulk coffee grinders to suit every need. Baratza grinders are excellent options for single serve pourovers and even home use. 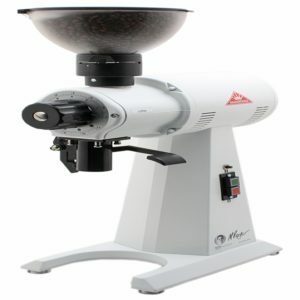 Mahlkonig grinders are expertly crafted and long lasting. Wilbur Curtis grinders come in a wide array of functionality. 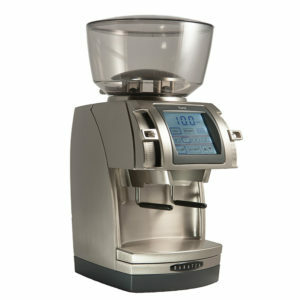 From a basic bulk grinder to one that communicates with compatible brewers for exact grind amounts. 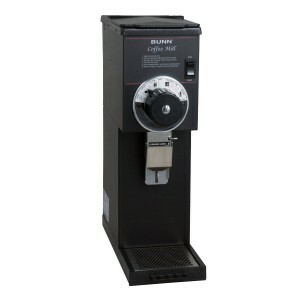 We carry the full line of Bunn Grinders. These grinders can grind thousands of pounds without any problems.